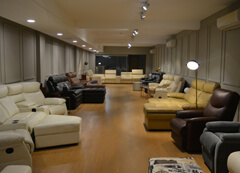 You name it and we have it! 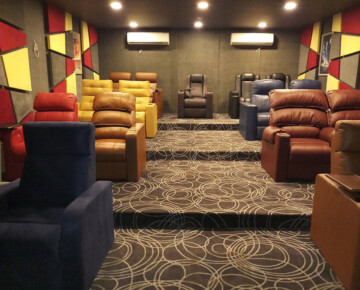 That’s exactly how a recliner studio should be like. 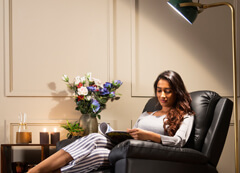 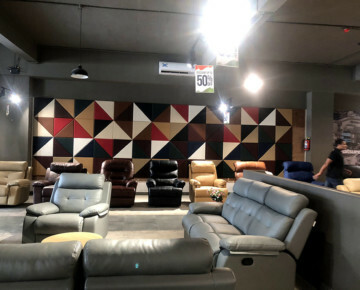 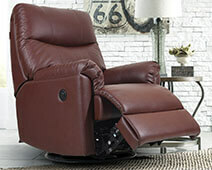 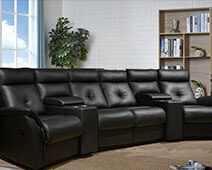 Our recliners do exactly that as they offer amazing varieties to all types of customers. 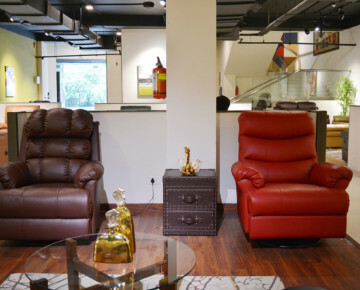 The recliner chairs are crafted with keeping in mind ergonomy along with style. 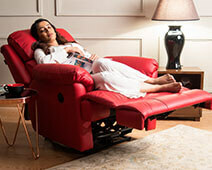 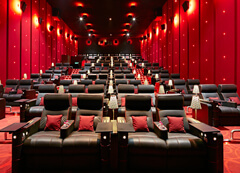 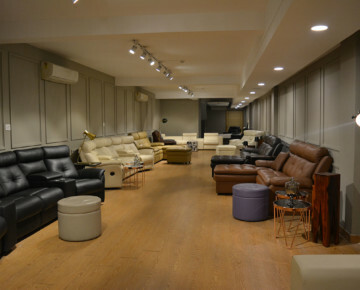 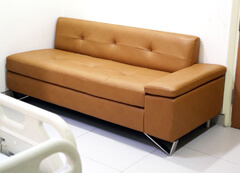 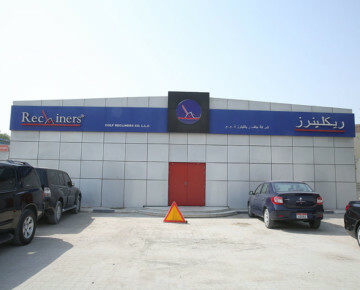 Recliners India provide the perfect answer to the seekers of luxury and comfort.